When completed, Dry Creek Ranch will feature miles of pristine multi-use trails. The trail system will accommodate walkers, runners, strollers, dog-walkers, bikers, hikers, and even horses. 3.4 miles of greenbelt will run along both sides of Dry Creek, and over a dozen miles of interconnected trails will be featured. 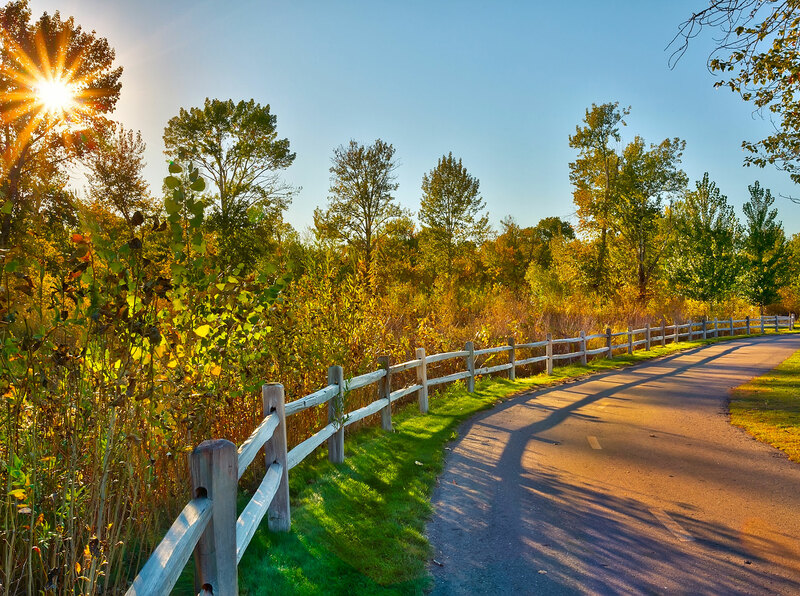 Several miles of well-groomed gravel and dirt trails will also connect the neighborhood to surrounding communities, the Ridge to Rivers Trail System, and connect bikers to the acclaimed City of Eagle Bike Park.